Robover uses a vast range of glasses in designing its units, each with its individual properties and qualities. This means that they are used for various purposes and meet diverse needs: sun control, safety, acoustics, decoration, architecture and more. As the importance of reducing our environmental footprint and energy costs grows, Low-E glass has become essential. It is specially designed to eliminate as much as possible penetration by ultraviolet and infrared rays, and this makes it an energy saver. 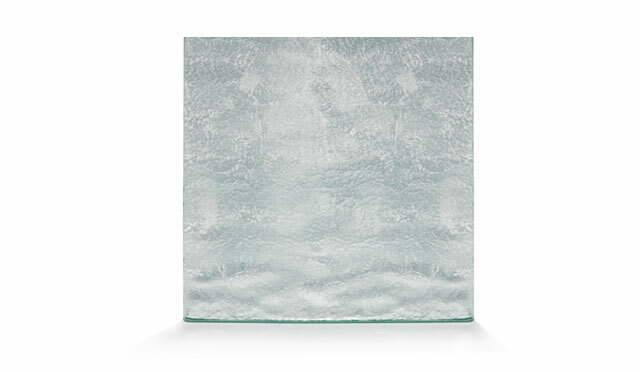 Its coating keeps rooms cool in hot weather and traps heat inside when it’s cold out. Low-E glass makes buildings comfortable, well-lit and green! Sungate 400 is especially valued in well-heated areas. 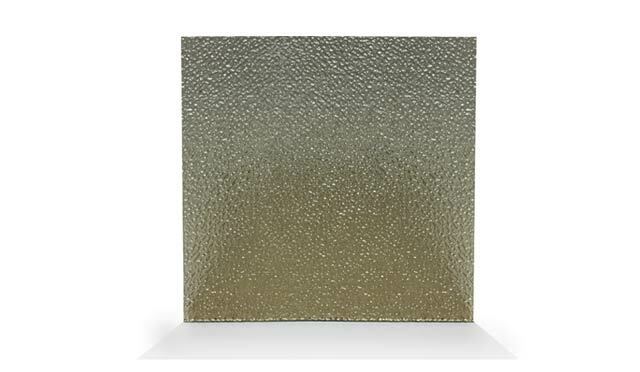 It improves thermal performance and reduces added heat from solar radiation. Solarban 60 is the best choice for moderate to warm areas that often need air conditioning. It reduces the amount of heat absorbed naturally during the day and lets in a pleasant level of light. Energy Advantage helps let the sunshine in. This means that it efficiently keeps heat in and reduces energy costs. 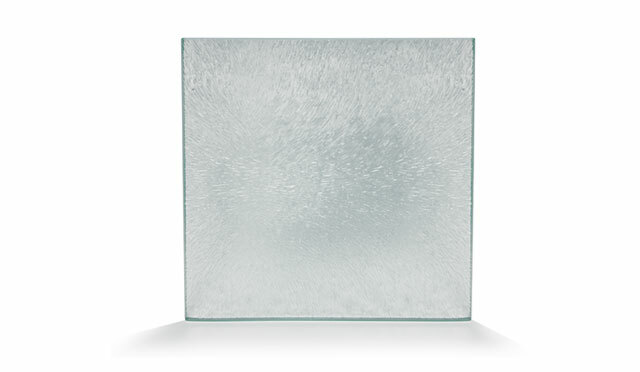 ClimaGuard 80/70 Low-E glass is specifically designed to retain indoor heat and maximize solar heat gain in northern climate zones. Tempered glass is obtained by a heat treatment that improves mechanical resistance. 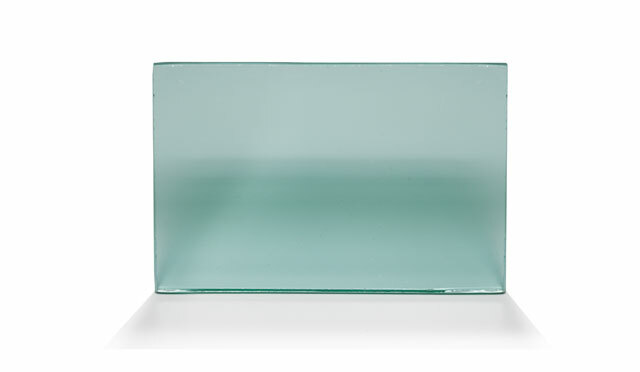 It can be up to five times stronger than untempered glass of the same thickness! It’s perfect for interior partitions and showers, and is also used for windows and guardrails. 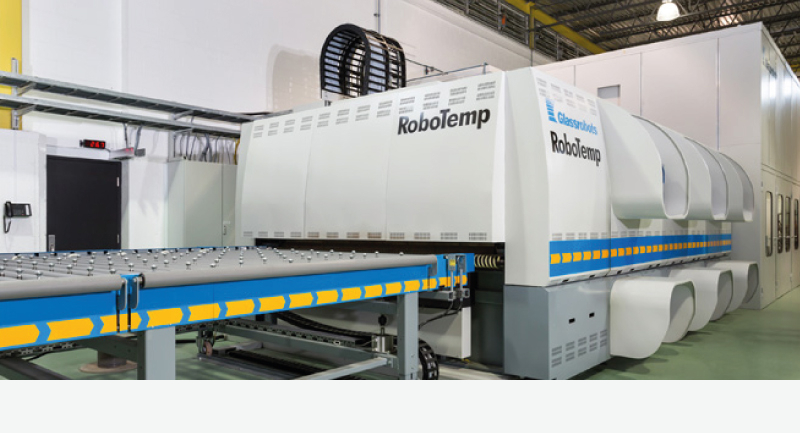 Tempered glass made in the Robotemp integral convection tempering furnace manufactured by Glassrobots has exceptional optical qualities and is perfectly flat and undistorted. Robover is proud to be one of the Vitro (PPG) Certified Fabricators exclusively supplying Solarban high-performance glasses. Clear glass is the most popular. Used frequently by manufacturers of doors and windows and glaziers, it goes everywhere and does everything. 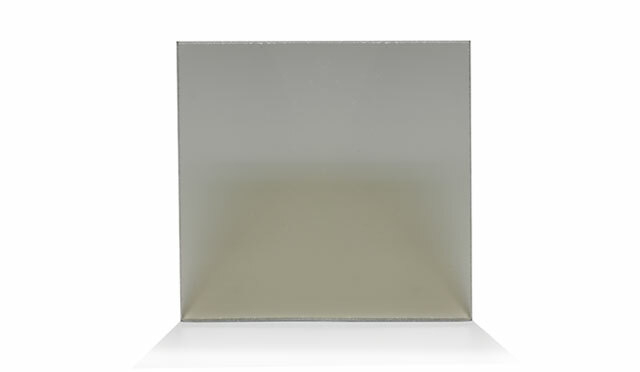 Ultra-clear glass owes its neutral colour, which greatly improves its capacity to transmit light, to a low iron oxide content. 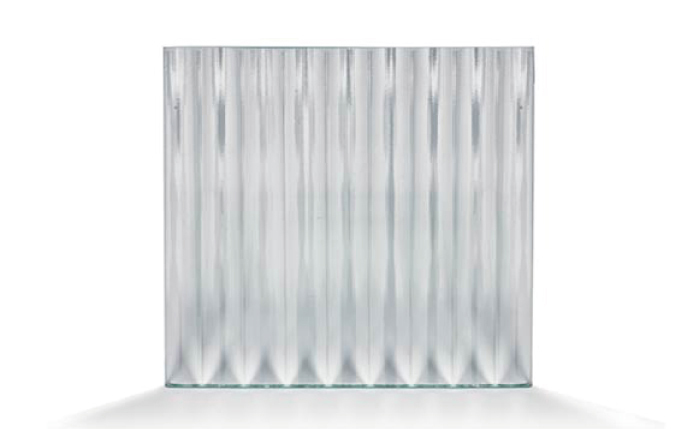 Robover sells two brands of ultra-clear glass: Starphire by Vitro (PPG) and Optiwhite by Pilkington. 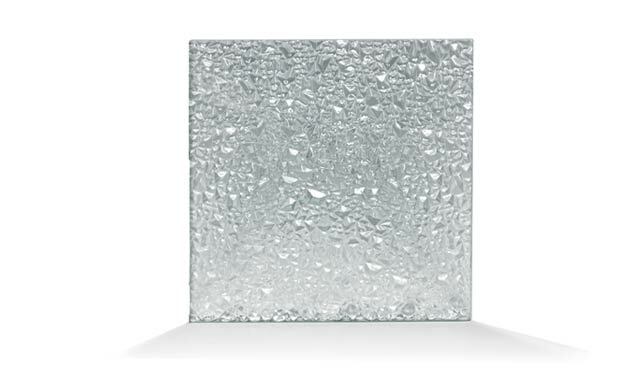 Clarvista glass by Vitro (PPG) provides a permanent protective coating that keeps new shower enclosures looking sparkling clear by preventing the dullness that can come from heat and humidity over time. On top of its aesthetics, tinted glass gives excellent solar control. Metal oxides added during fabrication provide the tints. 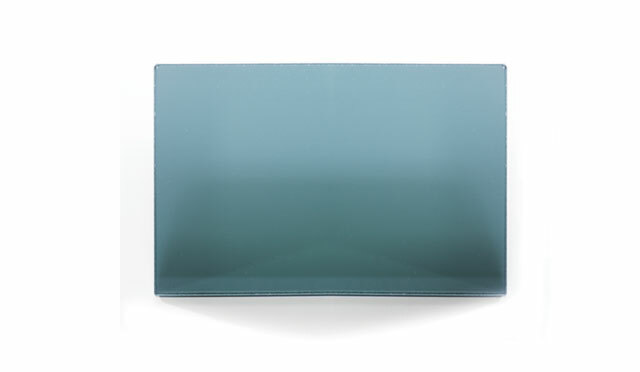 Robover sells tinted glass in Arctic blue, bronze, Graylite, grey, SuperGrey and green. 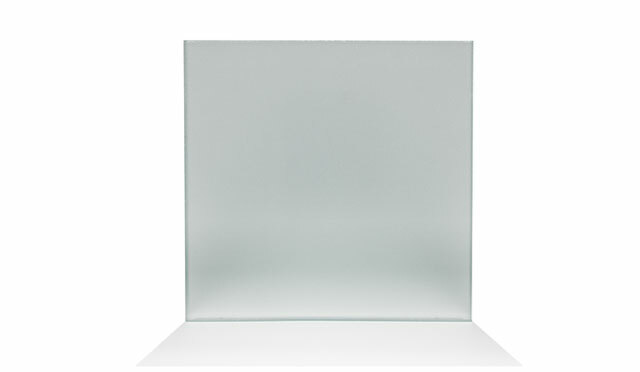 Reflective glass reduces the transmission of light by reflecting light rays outward. It minimizes heat gains during the day and saves on air conditioning costs. 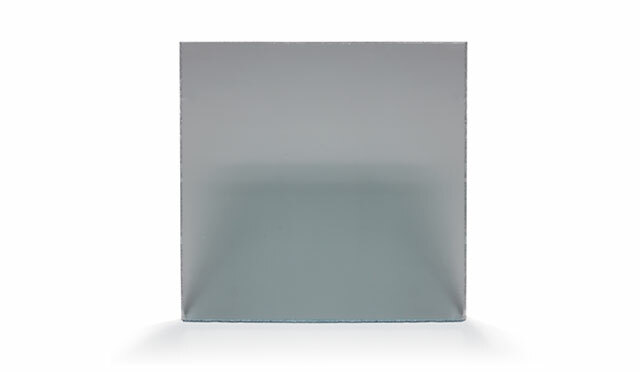 Robover offers reflective glass, which reduces interior glare. 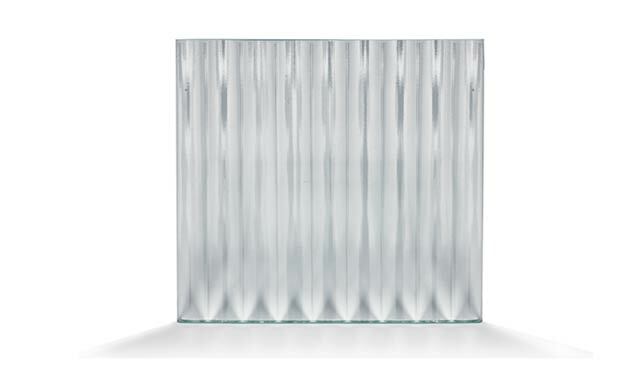 Satin glass has a satiny, translucent appearance. It lets the light in while maintaining privacy. 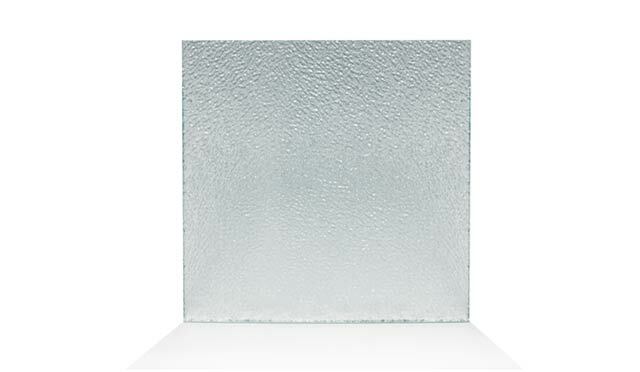 This easy-care glass is available from Robover in satin grey and satin opaque. 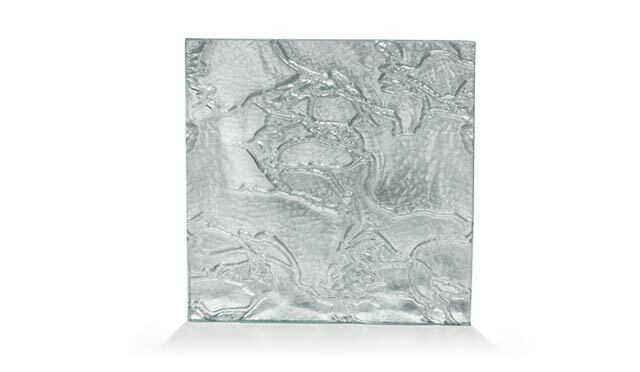 Decorative pattered glass is produced by a mechanical lamination process. It’s smooth on one side, but the other is printed with different motifs and textures, the most popular of which are: Cathedral, Chinchilla, Delta, Diamond, Flutex, Pinhead, Bronze pinhead, Gluechip, Niagara and Screen. Laminated glass is a form of safety glass made from two or more sheets of glass separated by interlayers of polyvinyl butyral (PVB). 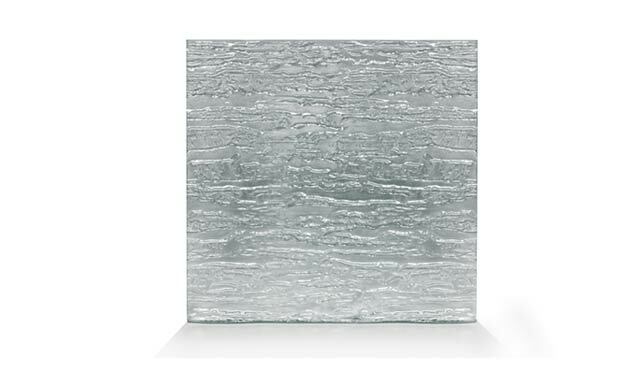 If the glass breaks, the interlayer holds onto the glass fragments also has useful acoustic properties. 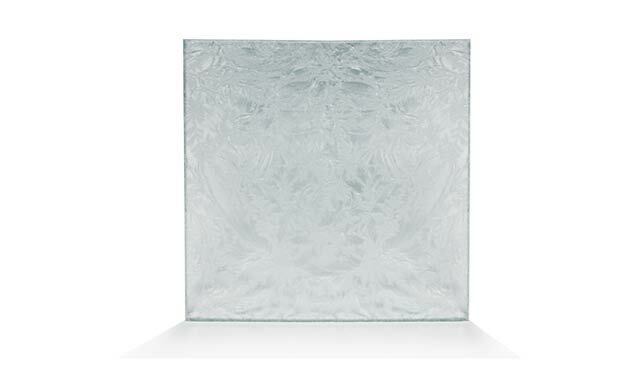 Spandrel glass is a tempered glass panel with a ceramic coating. It is mainly used in blind sections of curtain walls, but is recommended for many other uses, including interior partitions. Spandrel glass is a favourite of architects and comes in a multitude of colours.